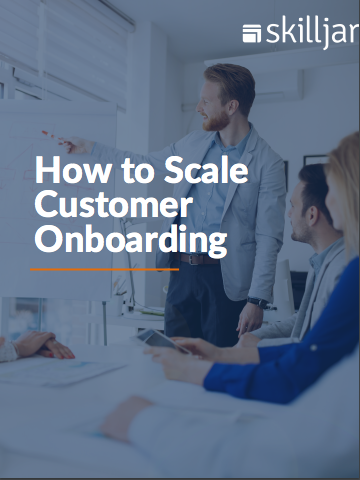 Customer onboarding is an important part of long-term customer success. On-demand training is a powerful way to scale your onboarding process by using a structured curriculum and trackable results. In this guide, we'll walk through the key benefits of using on-demand training to scale new customer launches.